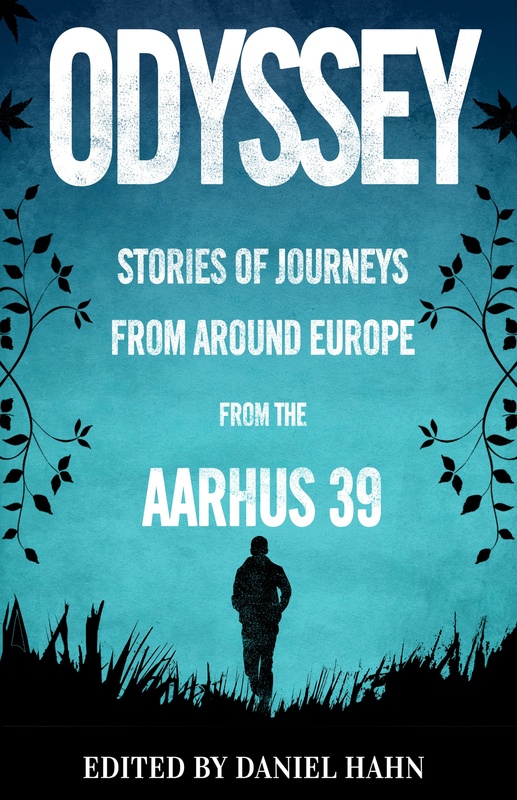 Odyssey, a volume of twenty-one stories aimed at young adults, offers a variety of takes on the theme of travelling – at times funny and playful, at others dramatic and poignant – covering a wide range of subjects relevant to teenagers across Europe such as coming of age, sexuality, migration, identity and displacement. Whether you’re after realism or escapism, tales about inner cities, sunny holidays or sci-fi ventures into the future, this book will have something for everyone. 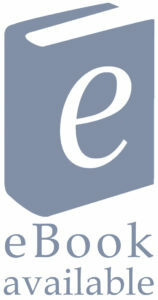 Authors: Finn-Ole Heinrich, Stefanie de Velasco, Annette Münch, Peder Frederik Jensen, Michaela Holzinger, Nina E. Grøntvedt, Endre Lund Eriksen, Elisabeth Steinkellner, Salla Simukka, Cathy Clement, Sandrine Kao, Inna Manahova, Laura Gallego García, Sarah Engell, Gideon Samson, Ana Pessoa, B.R. Collins, Sarah Crossan, Sanne Munk Jensen, Victor Dixen, Cornelia Travnicek. Illustrators: Barroux, Britta Teckentrup, Dave McKean, Ella Okstad, Helen Stephens, Peter Bailey, Satoshi Kitamura, Anke Kuhl, Hanne Kvist, Isol, Joelle Jolivet, Jörg Mühle, Kitty Crowther, Mårdøn Smet, Ole Könnecke, Rotraut Susanne Berner, Sandrine Kao, Serge Bloch, Søren Jessen, Yvonne Kuschel. An enriching read for young people trying to make sense of the world and of themselves. 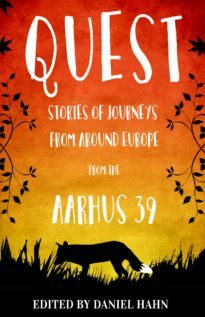 The most remarkable thing about these flawlessly translated and illustrated short stories – written by twenty-one different authors from all over Europe – is that, despite their diverse origins, the themes are still all universal… all surely a help to young people figuring out their place in the world.